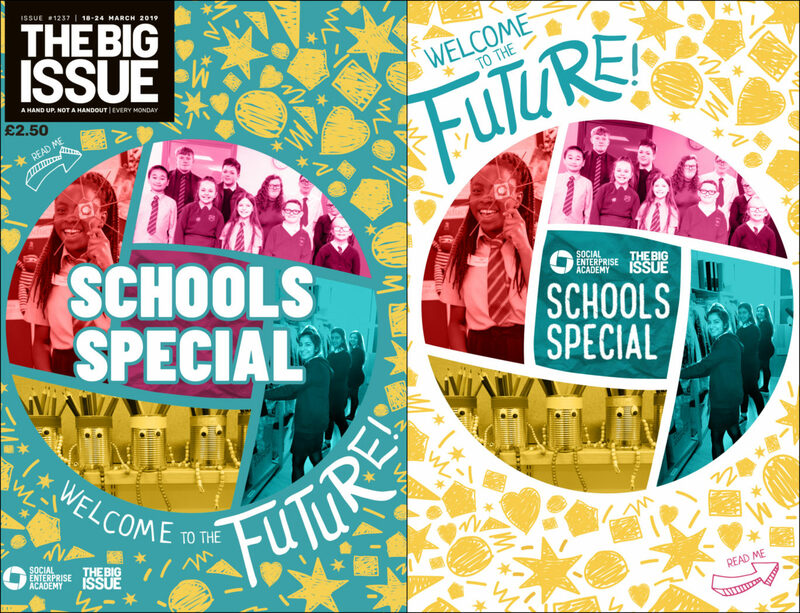 Scottish schoolchildren have helped create a special edition of The Big Issue and will this week help sell the magazine as street vendors. Fifteen pupils from four schools visited the charity’s editorial headquarters on Glasgow’s Bath Street to help create the issue and a social enterprise-inspired supplement. The supplement will be included in all copies of the Scottish edition which will also be sold at a number of schools across the country. Russell Blackman, Big Issue managing director, said he was “excited” the magazine was working with the Social Enterprise Academy (SEA) to help produce the issue. 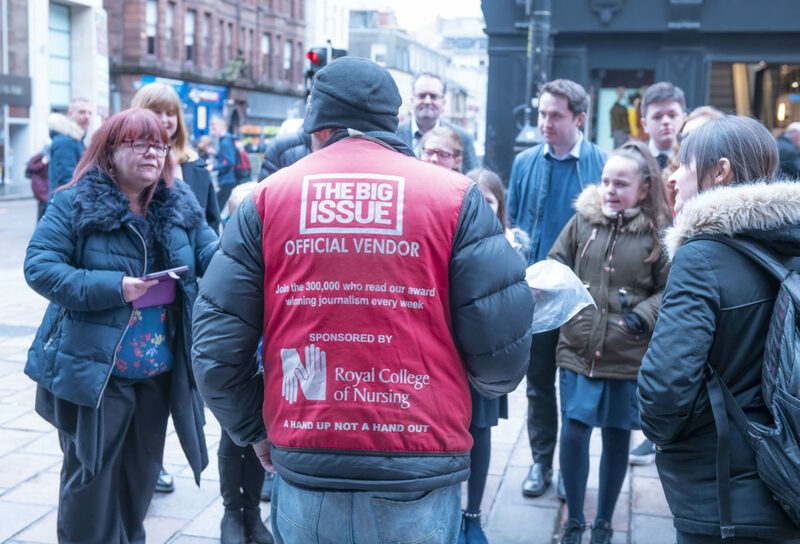 He said: “It was brilliant to work so closely with an investee of our social investment arm, Big Issue Invest, in order to offer a truly special run of the magazine for our Scottish readers. The Big Issue is available to buy across the UK for £2.50 with the special edition on sale from March 18 to 24. It will also be sold by pupils in 14 schools in Fife, Glasgow, the Highlands and Islands and West Dunbartonshire. Neil McLean, SEA chief executive, said: “The schools special magazine is giving Scotland’s young people a platform to shout about the issues that they care about, creatively showing how they are solving these issues by running their own sustainable social enterprises. “Through taking part in Social Enterprise Schools, pupils are empowered to take action and affect real social change in their communities.